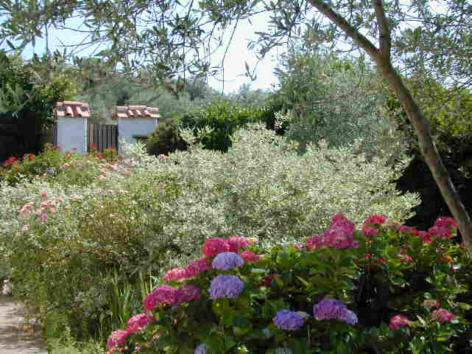 The structure is part of a private villa in silent place with a green panoramic garden. Is at the first floor,with two double rooms with one bathroom in common, and a graceful tinello.Localization is at the doors of historical center of Perugia that you will be able to reach in few minutes bay car or by bus. The bus stop is located in front of the garden gate. - Complete equipment for babies.